In case there was further need to explain just how dominant Golden State Warriors superstar Stephen Curry has been shooting the ball from deep this season, look no further than the following stat. 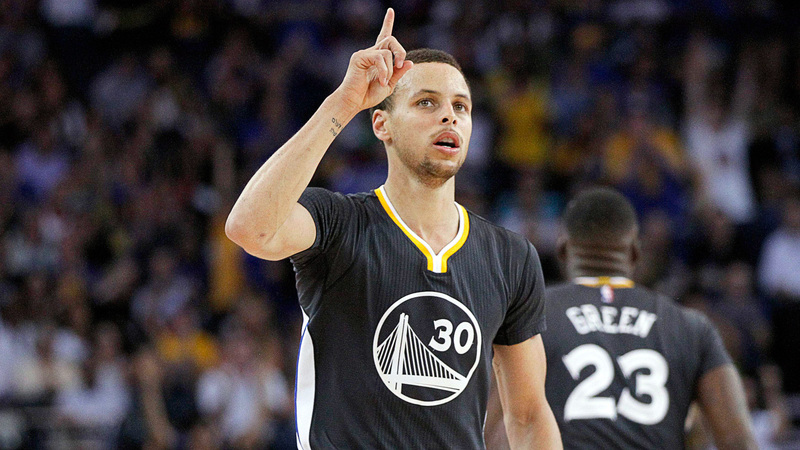 Curry made 286 3-pointers last season. This season, he has already made 102 through 20 games, meaning he’s on pace to make 418 3-pointers in 82 games. That adds up to 704 3-pointers, 55 more than Bird made in his entire career. Just dropped on @SportsCenter: Steph Curry is on pace to make more 3s in his last 2 seasons than Larry Bird did in his entire 13-yr career. Curry is literally destroying the way we look at historically great shooters, one 3-pointer at a time.